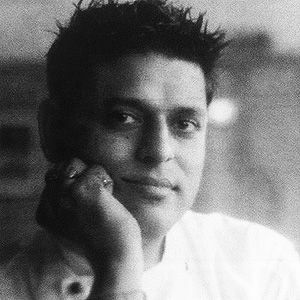 History: My profession as a Chef started when I came from India to Australia in 1997. Everything I have learned in this profession came from my keen interest and direct experience in the hospitality industry. I personally believe in satisfying every customer’s taste, and always tantalizing their taste buds. 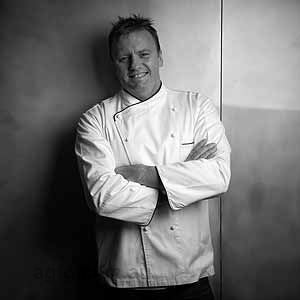 I have gained industry experience working as a chef in Melbourne restaurants, gradually working my way up as Head Chef. 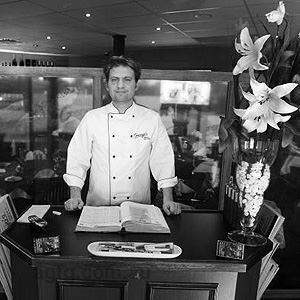 At one stage I went back to India to polish my skills and worked in a 5 Star hotel, proudly returning to Australia to implement my skills and present authentic Indian cuisine to the best of my ability. 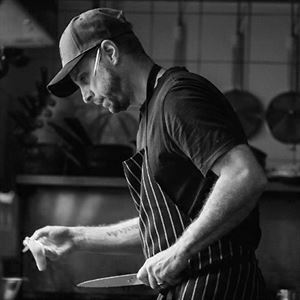 Today, I proudly own and operate my restaurant, Paramparaa in Healesville where we never compromise the quality of our food at any cost. Coming from India, where food is an important part of our culture, it is a pleasure to serve cuisine representing my origin. My mother has always been an awesome cook and everyone loves her food so she is part of the reason I wanted to be a chef; from her I learned to blend spices for curry and the right combinations of Southern and Northern Indian cuisine. My cooking style is simple and uses fresh ingredients; my dishes include authentic curries and I have contemporary cooking in my repertoire as well. 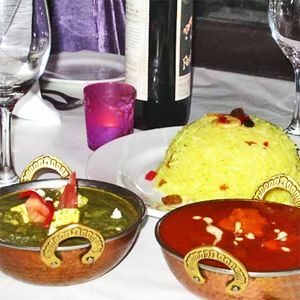 I love to serve simple and freshly prepared food, balancing the spices in my dishes, and trying to give that authentic touch to every curry served at my restaurant; serving every dish with an appealing presentation is also very important to me. I am inspired by the cuisine of my home country and enjoy having it sampled in Australia, my new home. My mother, with her great cooking, was also an inspiration and she taught me the basics of cooking. Scallops prepared with coconut milk and herbs served on a bed of papadums; garlic and chilli prawns prepared with fresh garlic; calamari pakoras; and “chicken 65”, a dish coming from Hyderabad. Signature dishes: Chilli oysters, koora lamb, scallops, and chicken with cashew nuts & mushrooms; rich Mughlai curries and biryanis are also my special signature dishes.